This picture is making the rounds on message boards. Interesting. 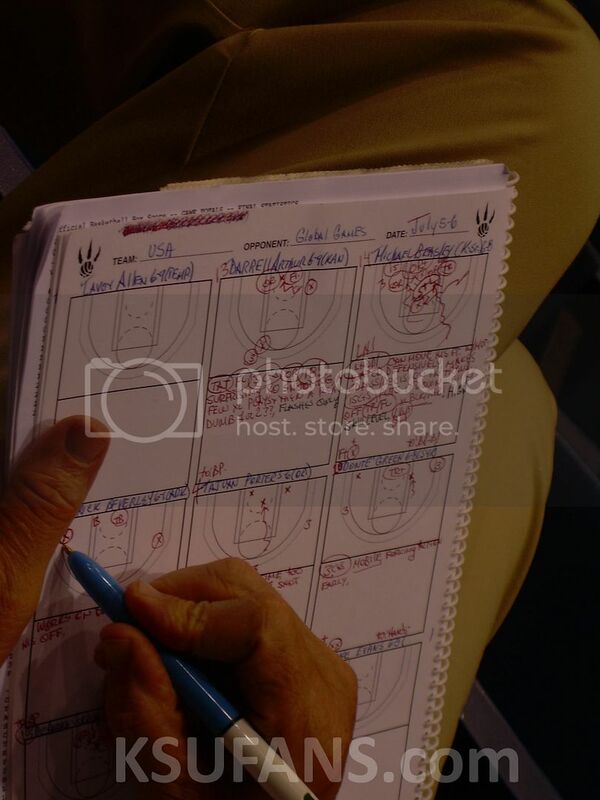 It purports to be notes of a scout for the Raptors. Arthur rated as "flashes only" with notes indicating he plays excellent for a few plays and then has a few "real dumb" plays. The notes indicate that Beasley is the Second Coming. I wonder if this wasn't staged.